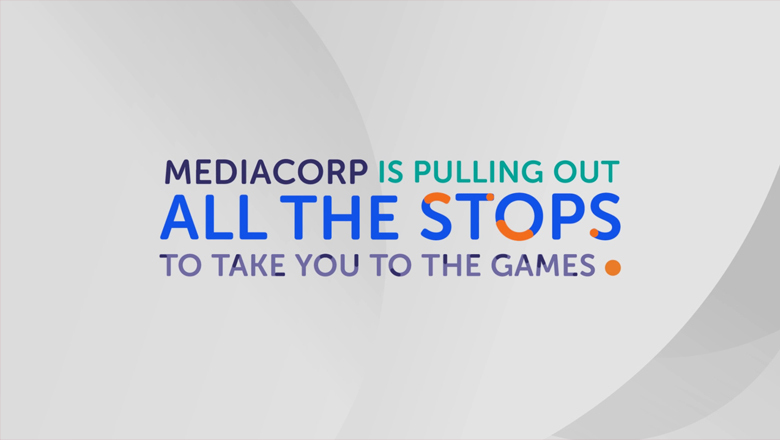 We worked alongside the Mediacorp On-Air Promotions team to launch their 28th Southeast Asian (SEA) Games teaser. 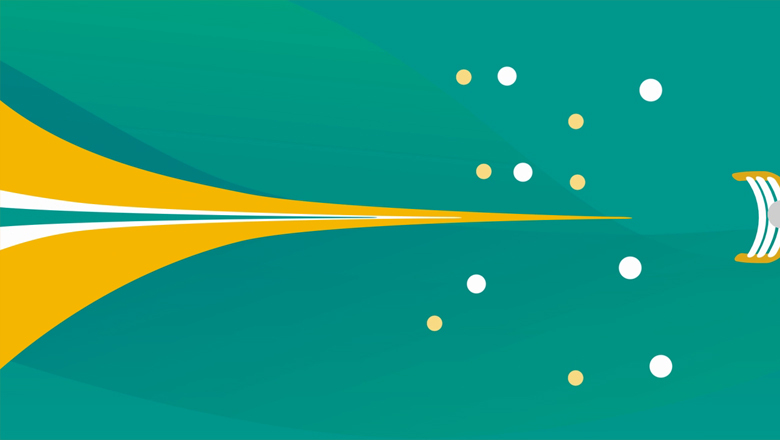 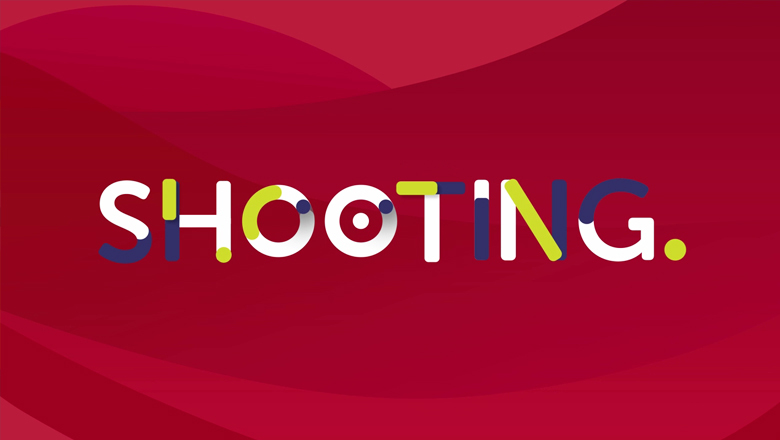 Revolving around the concept of “Pulling out all the stops” this year, we started to use moving dots animations and typographic designs. 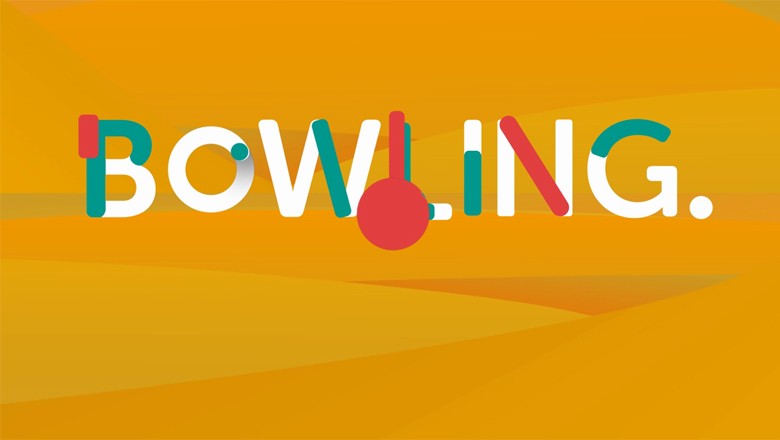 This 45 second promo journey was chained together by some playful typography and sound effects of various sporting events from the 28th SEA Games.